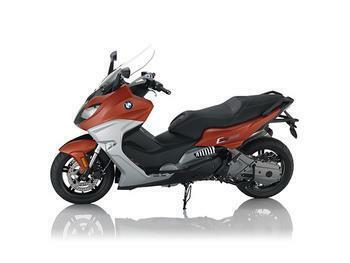 BMW of North America is recalling 2,707 model year 2013-2018 BMW C600 Sport & C650 Sport, and model year 2013-2019 C650 GT scooters, including those previously recalled. Repeated turning of the handlebars to the left-most position may cause the front brake hose to crack and leak over time. A brake fluid leak can reduce braking ability, increasing the risk of a crash. BMW will notify owners, and dealers will replace the brake hose, adding an additional protective sleeve that will cover the hose connection fitting free of charge. The recall is expected to begin April 22, 2019. Owners may contact BMW customer service at 1-800-525-7417.